It is back to school time. Time to get your kids prepared for the school year. 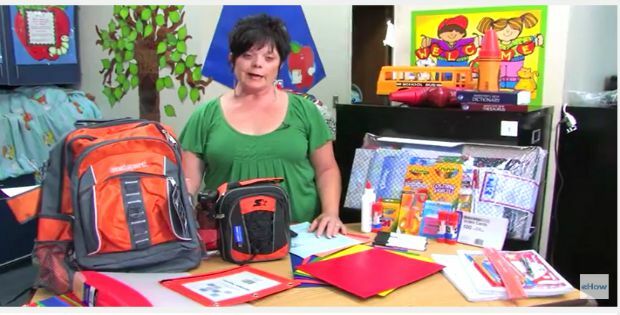 This video will give you helpful tips on how to prepare for the first day of kindergarten.